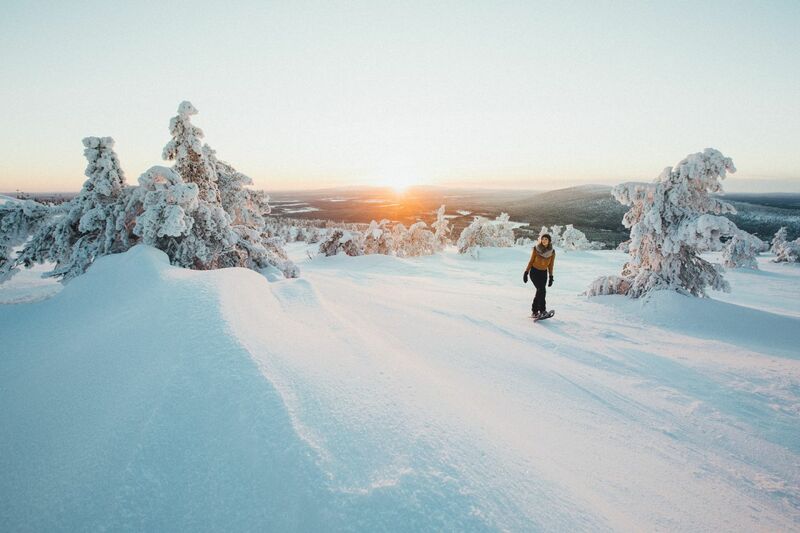 Whether your idea of heaven is blasting down a slope, hiking a vast Arctic forest under the Midnight Sun, or melting into a hot tub, Levi offers the excitement and the comforts you need for a truly relaxing, memorable and fun holiday amidst Lapland’s beautiful wilderness. Levi is Finland‘s most popular ski resort, and the reasons are manifold. Obviously, there’s the skiing. 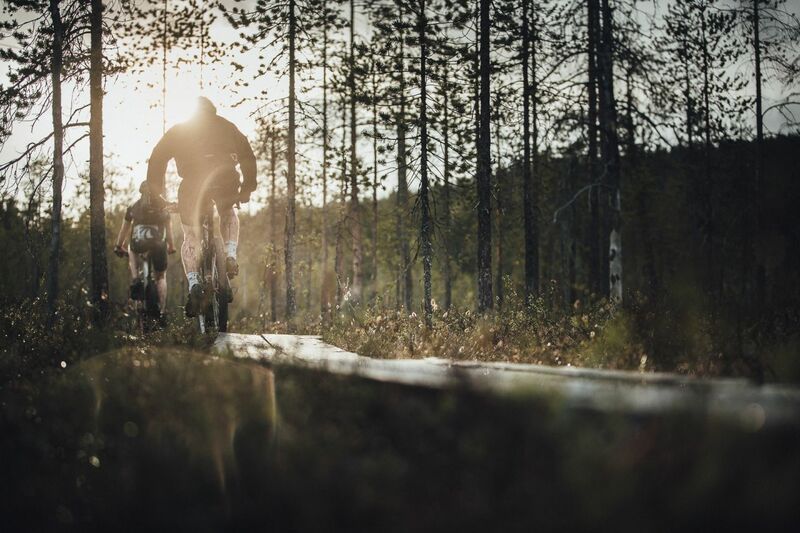 Around the ski resort and throughout the Kittilä area, there are hundreds of kilometers of cross-country ski paths. 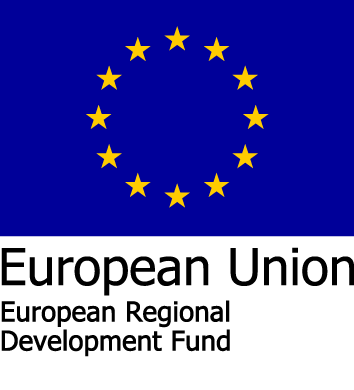 Downhill skiers and snowboarders can enjoy 43 pistes and 28 ski lifts. The resort also offers Ski School for all types of skiing for beginners, or those wishing to polish their skills before taking to the slopes. The long winter creates the perfect conditions for a snowmobile excursion, or perhaps a reindeer-pulled sleigh. 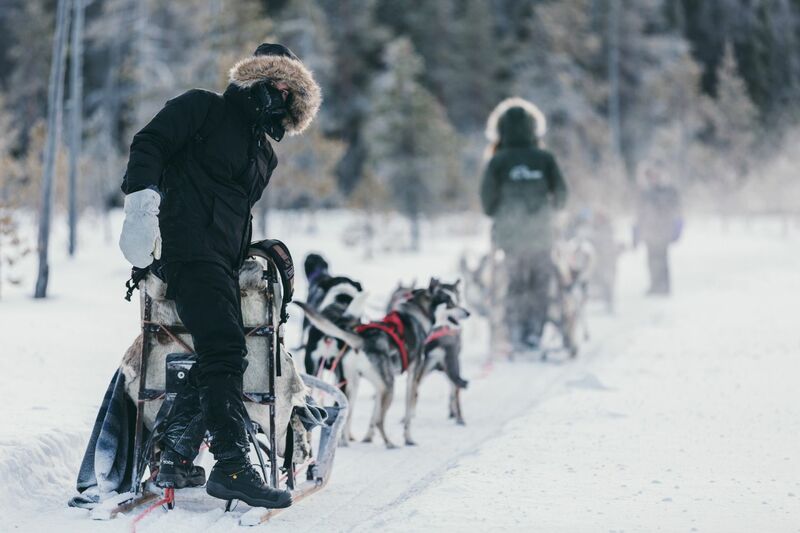 Scratch a couple items off your bucket list and take a husky ride under the Northern Lights. The sparkling landscapes and snow-capped trees also kindle the Christmas spirit, and you can experience it directly by visiting the Elves’ Hideaway. Travel through the Magical Forest with an elf guide and learn the secrets of Santa’s little helpers. Make gingerbread cookies, and test out your skills by making your own Christmas elves souvenir! 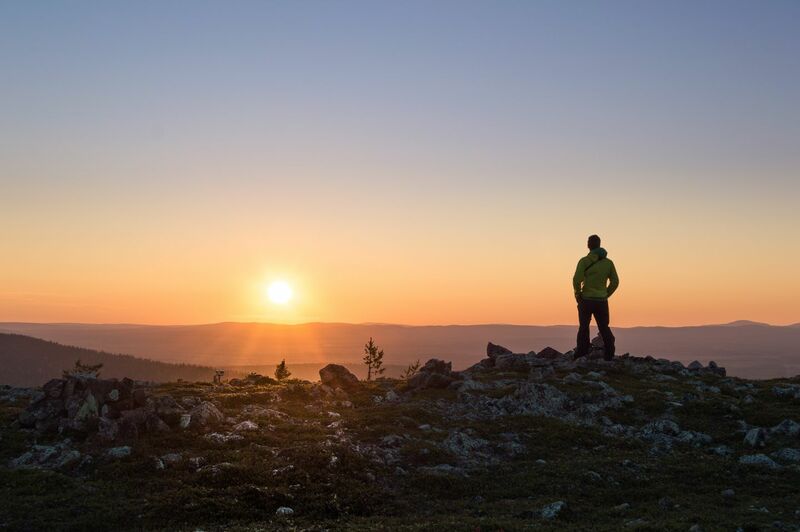 As summer melts the snow away and the Midnight Sun refuses to set, Levi is the perfect place to enjoy a day hiking the Kätkä fell or any of her six sister fells. Take a day and head out on one of the many lakes and rivers to catch for perch and grayling. 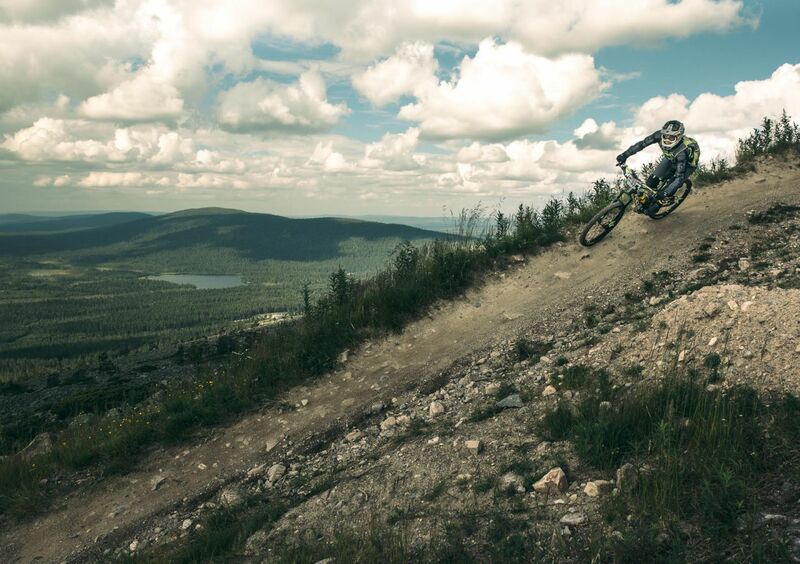 Or maybe just grab a bike and discover the subtle secrets of Pallas-Yllästunturi National Park. You’re guaranteed to break a sweat. 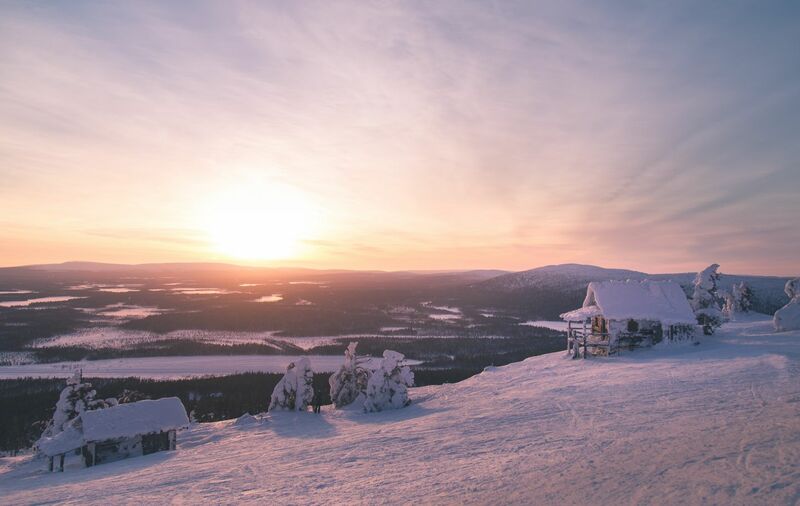 The heart of Levi is a pulsing village unlike any other ski resort in Lapland. Whether it’s shopping, dancing, dining or more, you’ll find it in the Levi center. Best of all, just about everything is within walking distance. After an exhilarating day on the South Slope or biking the fells, what better way to relax your mind and your body than a soak in a hot tub? The Levi Hotel Spa has dozens of pools, saunas, Jacuzzis and other beauty treatments to pamper you from head to toe. Some things, though, you just have to work out on the dance floor. Levi’s nightlife offers stand-up comedy and karaoke, sports bars, live music, and more. The epic Hullu Poro Areena features pop stars, rap music, DJs, rock bands and more. 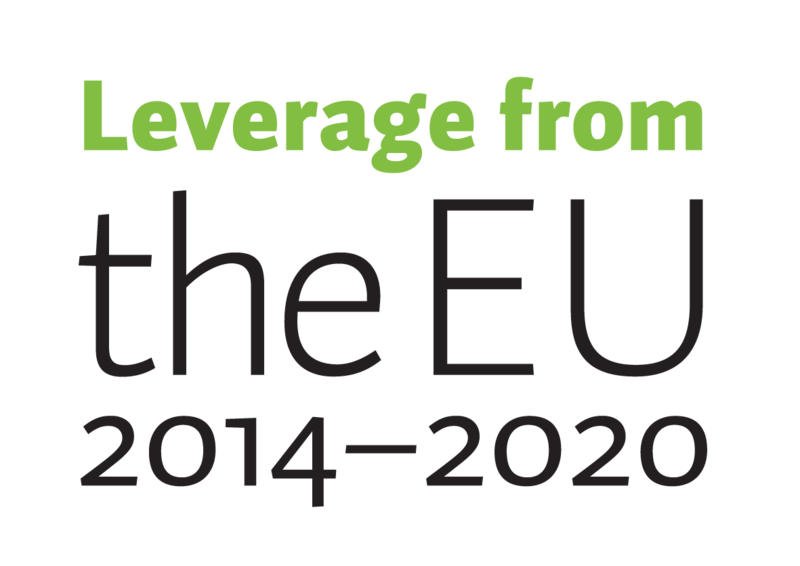 In winter, Levi offers the best Apres-ski (After Ski) you can find! Those with an eye for design could get lost forever in Levi’s shops. Wood Jewel blends traditional wood and antler carving with modern fashion. Aste offers luxury sportswear brands like Goldbergh and Rip Curl. Looking for something to decorate your walls back home? Ebba & Erkki have everything from Lapland antiques to the latest in Scandinavian home design. 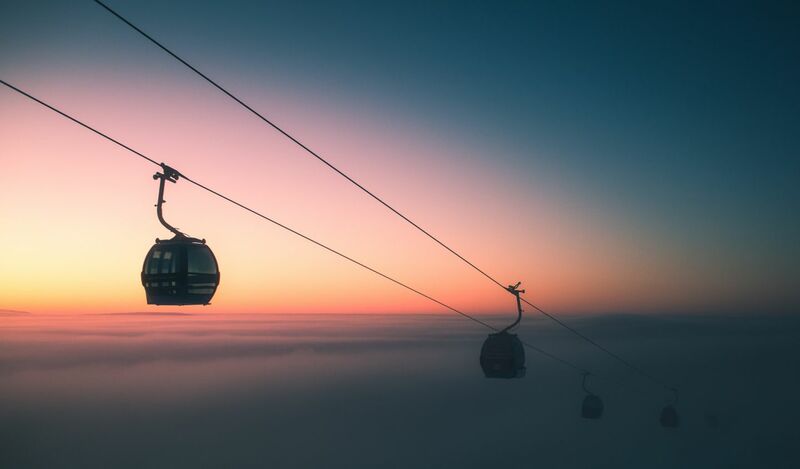 Grab a quick Subway sandwich between runs down Levi’s slopes, enjoy a traditional Sámi meal of reindeer in a turf hut, or savor a six-course degustation at the Restaurant Aurora Sky. With dozens of restaurants spread across the ski resort and its surroundings, you’ll never suffer from lack of choice. 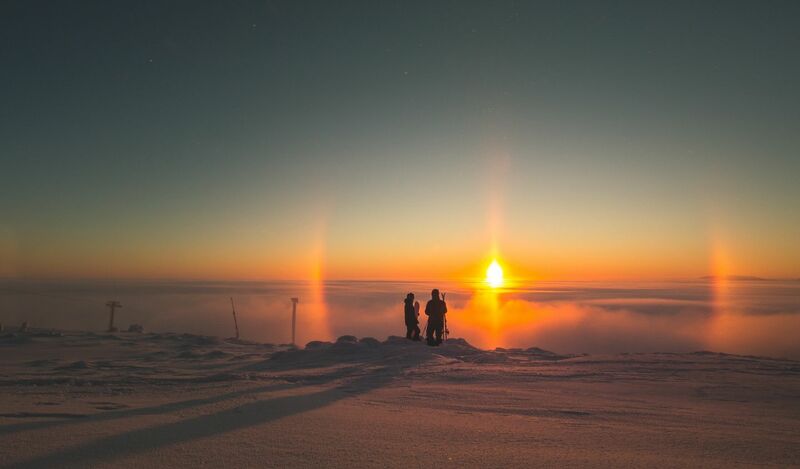 Just because you’re indoors doesn’t mean you have to miss out on either of Lapland’s most impressive natural phenomena. Spend a night or two in the luxury glass igloos atop the Levi fell, with a commanding view of the valley below and the Northern Lights overhead. In the summer, bask in the warmth of the Midnight Sun. 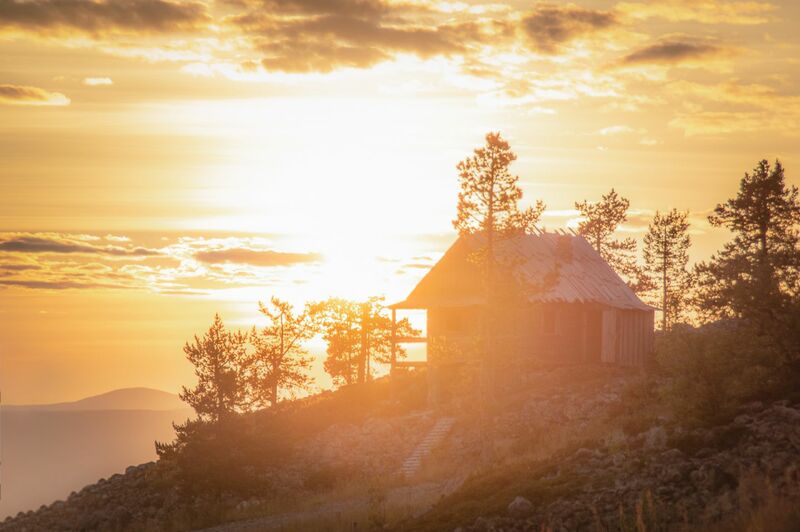 Those looking for more traditional accommodation will enjoy the luxurious rooms and suites on offer by Hotel Hullu Poro, the rustic luxury of Taivaanvalkea, or the comforts and privacy afforded by a log cabin on the fellside. The Levi Resort web site is a great way to discover Levi’s full-service travel and accommodation options, making your trip seamless and carefree. 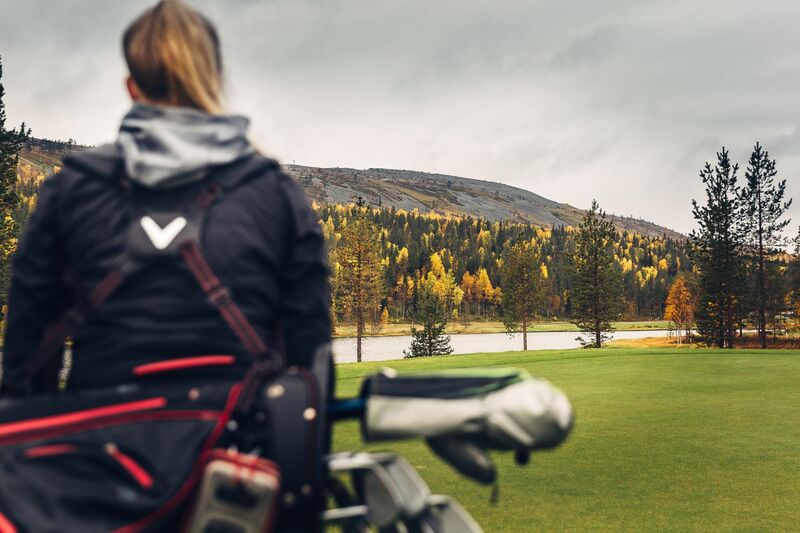 South of Levi lies the town of Kittilä, the heart of the municipality, and a wonderful launching pad exploring the culture and art of Lapland. Through museums and art galleries, as well as helpful guides and information, you can better understand the people of Lapland, and how they express themselves through music, theatre, painting and more. The village of Kaukonen was home to one of Lapland’s most famous artists, Reidar Särestöniemi. Built around his restored childhood home, the museum houses hundreds of paintings and artworks. Kaukonen today hosts the annual Silence Festival every summer, which brings modern performance artists and contemporary musicians from around Lapland, Finland and the world. Levi is also a perfect basecamp for daytrips into great Arctic wilderness and cultural destinations. 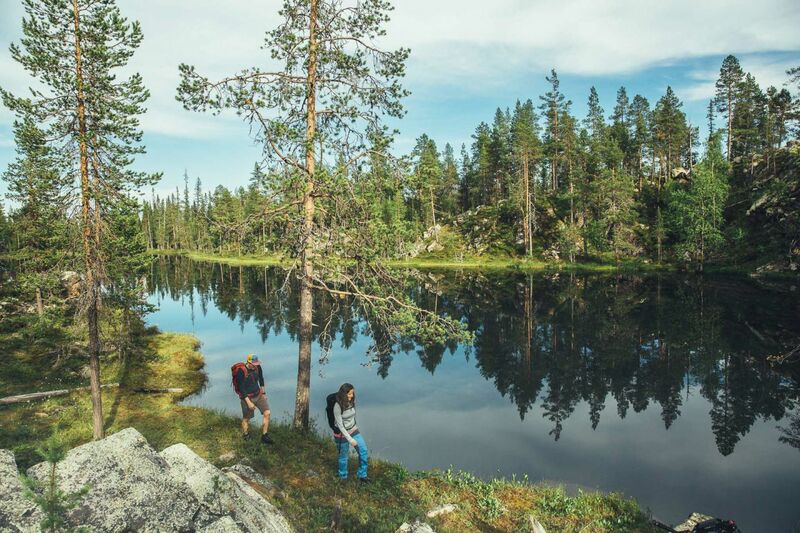 Experience authentic Lapland in the villages of Äkäslompolo and Ylläsjärvi at the foot of Ylläs fell about an hour away. Strap yourselves into cross-country skis and explore Pallas and the greater Muonio area. There are 200 km of skiing trails waiting for you. Hike up Kätkä fell for a breath of the cleanest air in the world. In the peak season, a flight from London to the Kittilä airport is only 3.5 hours long. There are also six to eight flights from Helsinki and central Europe. Finnair also has direct connections with Asian cities. The international airport at Kittilä also offers car rentals, bus tickets and taxis. The airport is only 15 minutes away from the ski resort. If you’re coming to Levi through Rovaniemi, a bus ride takes just over two hours. Of course, if you’re driving, you’ll appreciate Lapland’s clear roads, even in the heart of winter. Just remember your winter tires! Need more Levi? Visit www.levi.fi, and follow the stories in Facebook, Instagram and Twitter.